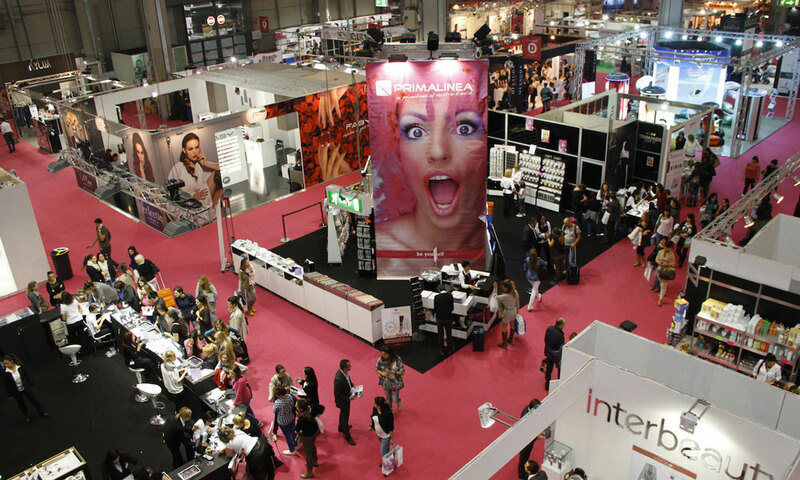 The world’s biggest trade fair exhibit in the beauty and cosmetics industry will take place in Bologna for the 51st time in March. 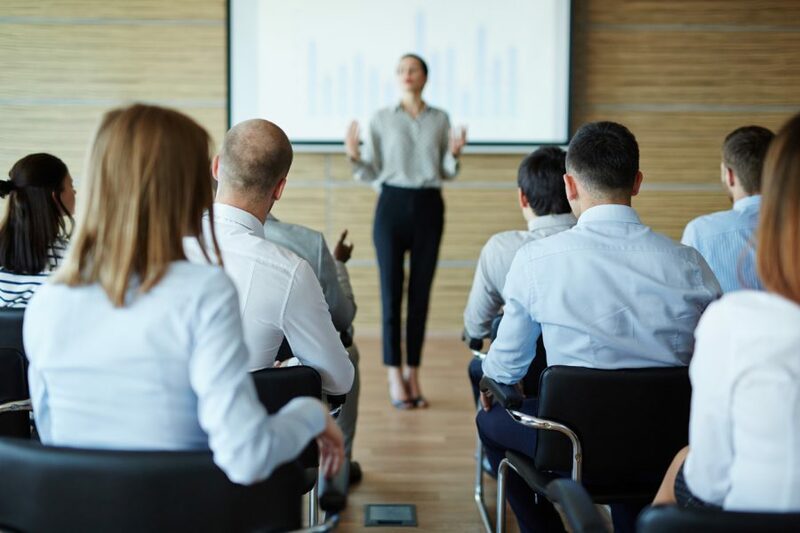 A new tailor-made format for the 2018 edition of Cosmoprof Worldwide Bologna, with the aim of facilitating networking and business opportunities for companies, retailers and professional operators attending the event, and fulfilling the specific needs of each sector. This is the main novelty that Cosmoprof Worldwide Bologna is proposing for the next edition, with a diversification of opening days for each sector: from Thursday 15 to Sunday 18 March for all those working in the retail channel, for perfumery and cosmetics, green beauty and international pavilions, in conjunction with Cosmopack; from Friday 16 to Monday 19 March for beauty professionals in hair, nail and aesthetics & spa segments, with the country pavilions of China and Taiwan. COSMO|PERFUMERY & COSMETICS – from Thursday 15 to Sunday 18 March 2018 A specific trade show dedicated to buyers, distributors and companies interested in what’s new for perfumery and cosmetics: this is COSMO | Perfumery & Cosmetics. 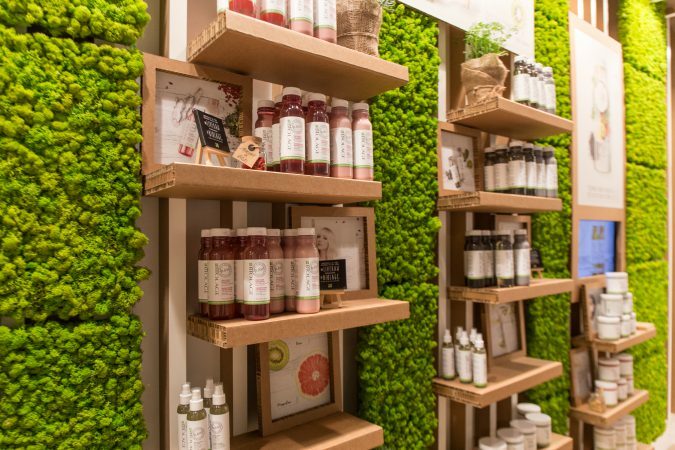 From Thursday 15 to Sunday 18 March, companies specialized in cosmetics and personal care sectors, green beauty and international pavilions will have the opportunity to get in touch with professionals of the supply chain, thanks to the conjunction with Cosmopack, the event dedicated to the excellence of the beauty industry. Thanks to the International Buyer Program, a consolidated initiative of the Cosmoprof network, top buyers, distributors and the most important international retailers will have the opportunity to discover the latest news and to select the most suitable proposals for their channel. Inside Hall 19 and with a selected entrance, Cosmoprime is the ideal stage for new trends in prestige and masstige perfumery for the retail channel. 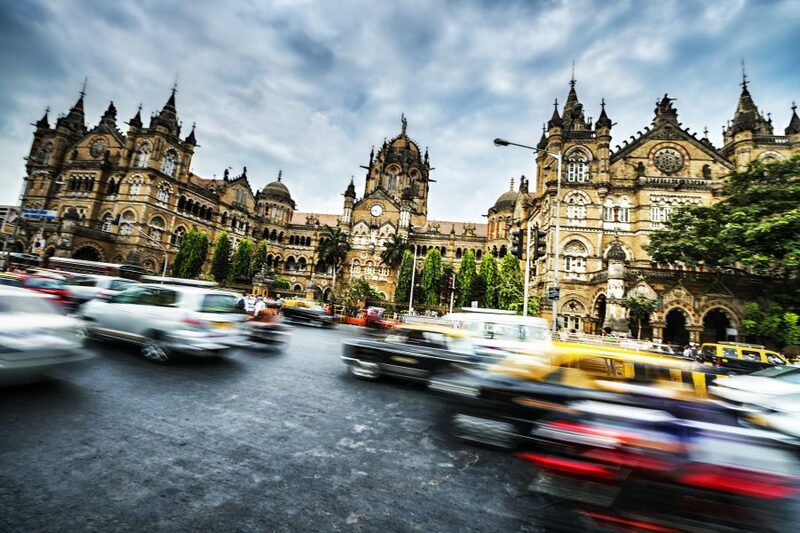 More than 150 companies are expected in March, mainly coming from abroad. Among the initiatives of Cosmoprime, the Extraordinary Gallery, the exclusive showcase for prestige perfumery companies, with products of the highest quality, expression of the best research and development in innovation for the sector, where to discover the latest trends. 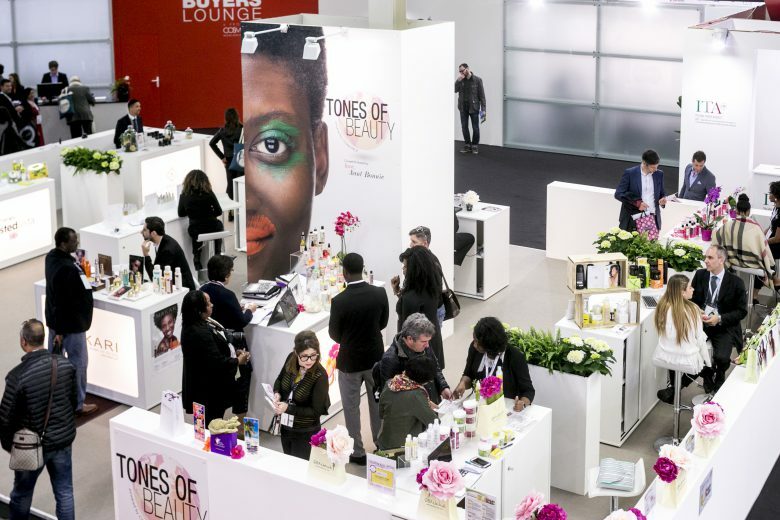 50 companies from all over the world will bring to Bologna the most sought-after raw materials, the most luxurious packaging and the most innovative formulations for specific skin needs. 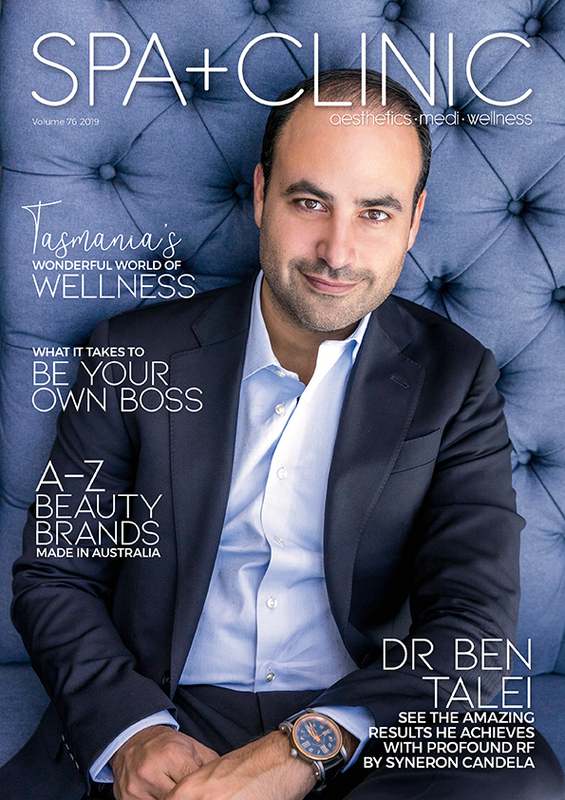 Thanks to the relationships established by the Cosmoprof network with trade associations and chambers of commerce from all over the world, the number of international pavilions is increasing. 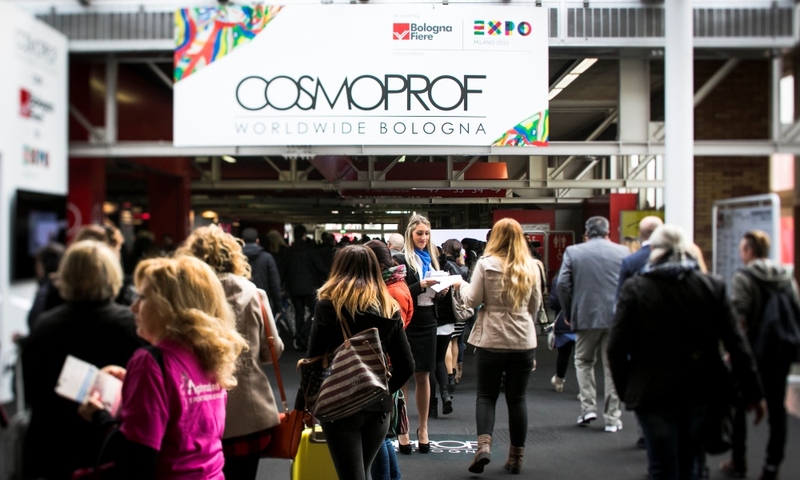 In 2018 Cosmoprof is hosting new small and medium-sized international markets which have a unique opportunity for visibility and networking with the over 250,000 professionals from 150 countries gathering every year at Cosmoprof Worldwide Bologna. Among the countries attending the 2018 edition from 15 to 18 March, Belgium, Brazil, Korea, United Arab Emirates, France, Germany, Japan, Great Britain, Israel, Italy, Latvia, Poland, Spain, United States and, for the first time, the hall representing Sweden. From March 16th to 19th, in conjunction with Cosmo | Hair & Nail & Beauty Salon dedicated to the professional world, China and Taiwan pavilions will open their doors.